Here are some of my favourite podcasts, books and articles to start your journey into Kindness In Business. 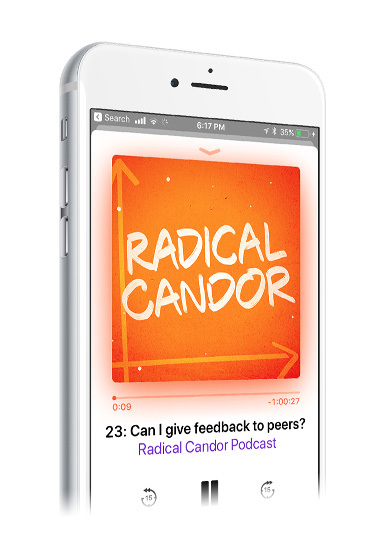 The podcast where personal and professional development meet! 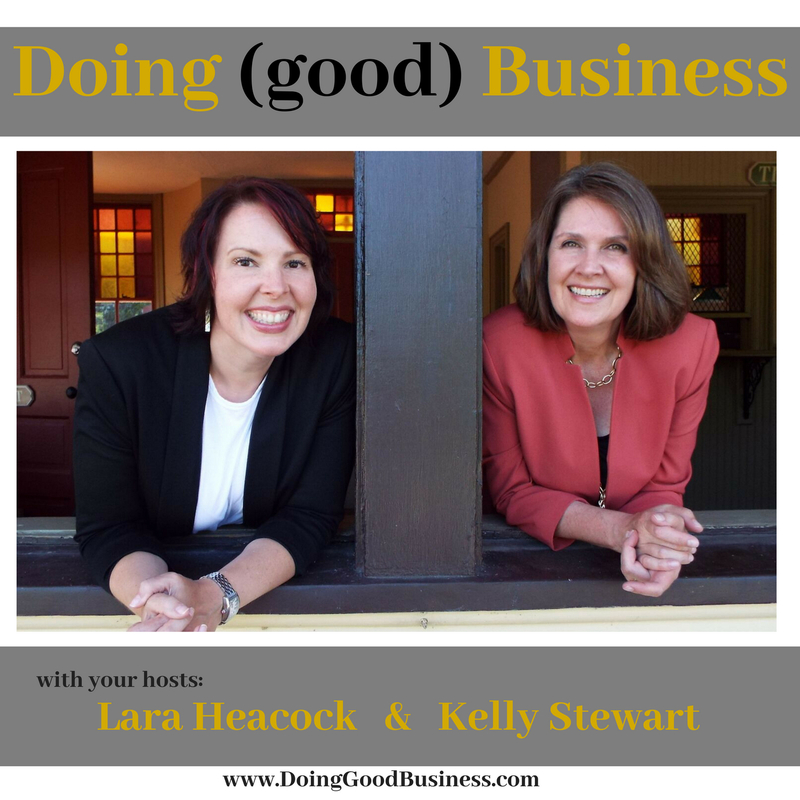 Join Lara, and her co-host Kelly, as they get real about all of the overused corporate buzz words and interview guests who really are doing good business. If can often seem as if having a good culture can seem like a secret code. This book includes actionable, tactical ways that you can improve your organisational culture and is based on years of research. The management philosophy that feels most aligned. Based on 2 principles: Care personally and challenge directly. 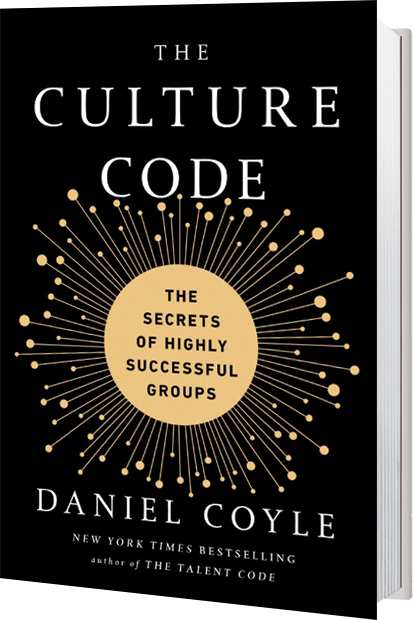 This book and the accompanying podcast walk you through the perils of only doing 1 of those, and provide a framework for creating a radically candid culture. 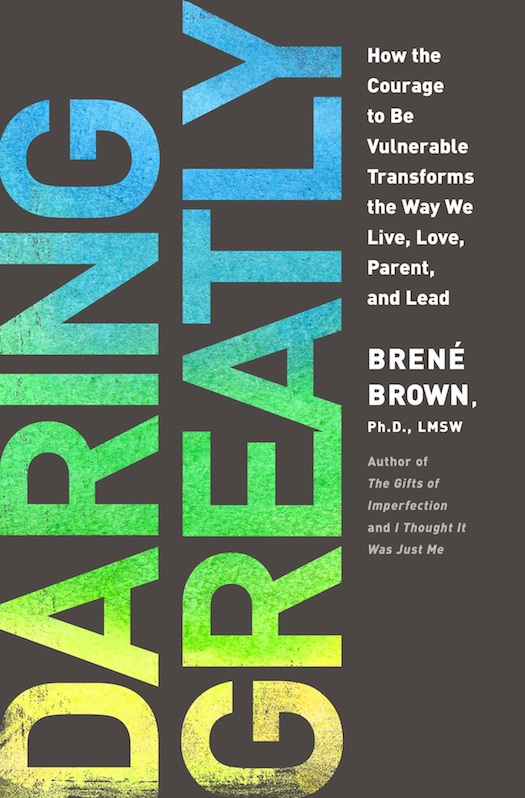 Brene Brown’s legendary research on vulnerability and courage are pulled together in this book that will have you thinking differently about all areas of your life. I give this book to all of my clients, and anyone I love who wants to Dare Greatly. 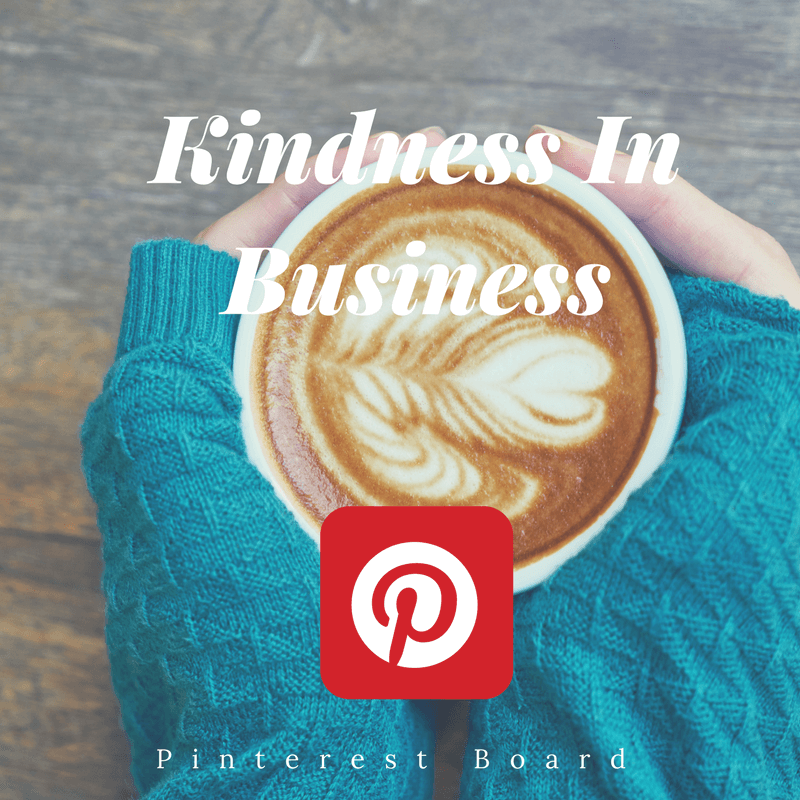 A wealth of articles, tips, and inspirations for the times when you need to add a little bit of kindness into your business day. Maybe you’ve seen Simon Sinek’s TED Talk, or heard about him. 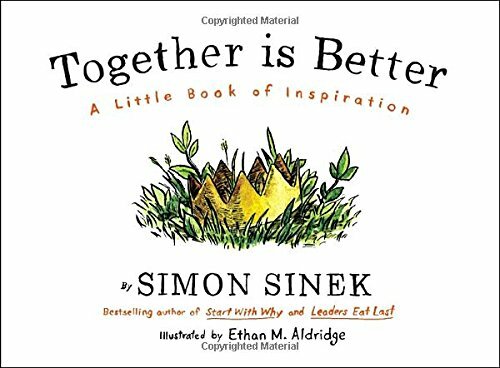 He’s the “Find your Why” guy, and this little book is a great way to show a fellow leader, an employee or your boss, that together really is better. Quick little inspirations in a book that takes half an hour to read? Yes please. 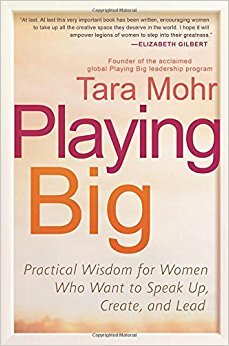 For the female leaders, this is a must-read. Tara gives simple, instructional exercises to help you become more calm and confident. From what words to never use in an email, to how to connect with your bigger vision, this book delivers. Basic principles to shift your life and work. Take nothing personally, for starters! 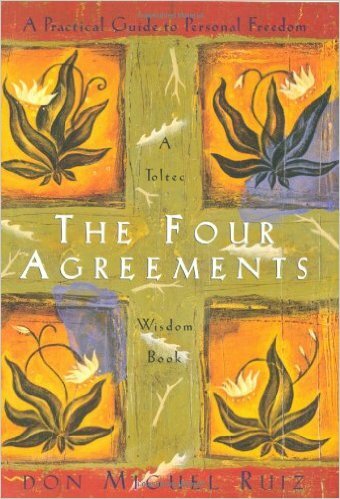 The other 3 are just as powerful, and this easy read provides a great foundation for showing up in this world.